The Twin Cities housing market is hotting up as spring arrives, but the issues that have hurt first-time buyers still seem to be play in 2019. The Minneapolis Area Realtors&apos; Association said that there remains a serious housing supply issue that continues to push up prices for those houses that do get listed on the market. Since the start of the year, there has been a 6.1 percent decrease in new listings, while the median sales price hit $265,500 in February – a record for the month and a 6 percent increase on a year ago. It spells bad news for those hoping to get on the ladder, with houses price anywhere below $300,000 still in huge demand, resulting in an ultra-competitive market for lower-income buyers. It&apos;s the opposite case for those with middle to upper-bracket homes, according to Lakes Area Realty&apos;s Larry Lavercombe, with homes valued at $500,000 and above not selling nearly as quickly, and not for as much as the owners had hope despite continued low interest rates. "It’s [the market] not working well for people selling or building upper-middle and upper-bracket homes," Lavercombe said. "Those prices have plummeted lately. I’ve seen reductions over and over for million-plus homes." While it&apos;s not good news for first-time buyers, and higher value sellers, the market plays right into the hands of younger families who have owned a sub-$300,000 home for several years, getting it at a lower price, and are now looking to move up the ladder. With middle bracket homes not selling for as much, Lavercombe says it&apos;s a good time for these families to buy their "20-year-plan house for a lower price," knowing they can get top-dollar for their own homes. 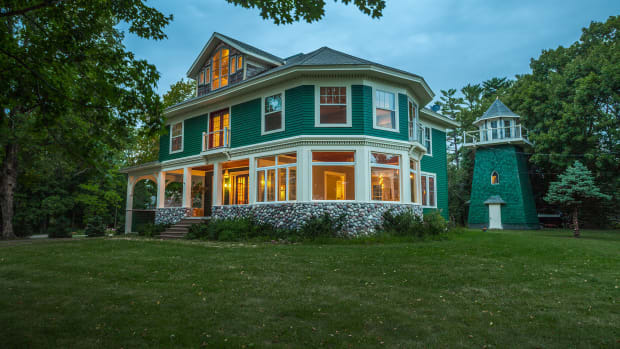 Judy Craig, of Edina Realty, says that there is still hope for sellers above the $500,000 level, but they&apos;ll need to make sure their home is in satisfactory condition before bringing it to the market. And there will also be value, she says, in homes in neighborhoods with high walkability, and easy access to trails and local shops. With the market below $500,000 so competitive in the Twin Cities metro, Craig says that prospective buyers should look for representation from an agent, as many have been "strengthening their internal networking of coming soon properties." "They might also have access to past clients who might be thinking of selling," she said. "Many don’t know how to navigate multiple offers to their advantage, and buyers don’t pay for representation ... sellers pay commissions so it makes sense for buyers to have help." 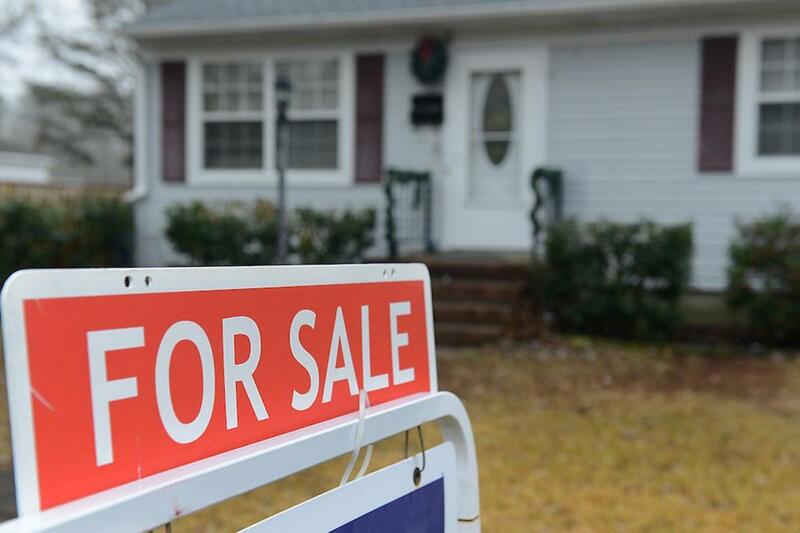 Median prices are going up, but not among higher-valued homes. It was built as a lumber baron's man cave, and now it could be yours. It follows a record year for prices and sales.